The Penguins have come to an agreement with Canadian Jim Balsillie to buy the team. From everything that I have read, the Penguins should be staying in Pittsburgh, despite rumors that Balsillie wanted to move them to Canada. The commisioner has said that the main issue that could result in them leaving would be if the city does not get a new arena. I sincerely hope that the city gets this all worked out! The season opener is also tonight! 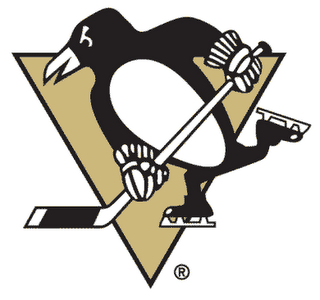 No Evgeni Malkin in the lineup, but let's see this team get off to a better start than last year!! Go Penguins! !